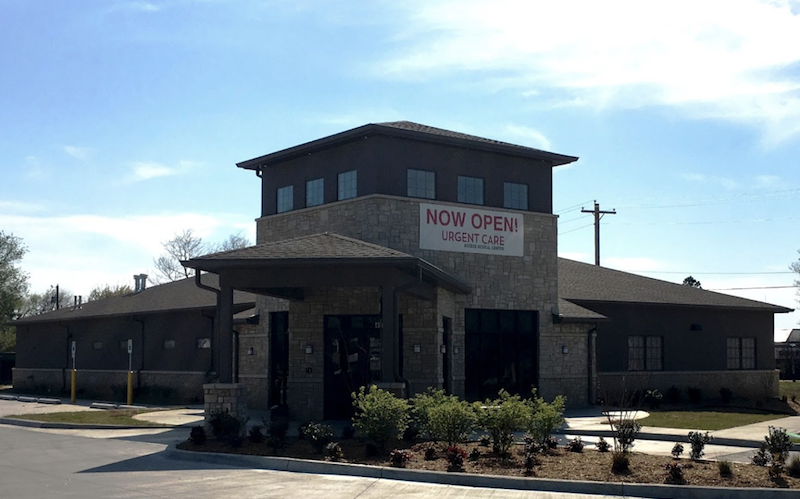 As part of the larger NextCare Urgent Care, this clinic has affiliates with the closest other clinic being in Oklahoma City about 2.5 miles away and is open today from 8:00am to 8:00pm. Recognized favorably amongst their patients, Access Medical Centers, Moore has an average rating of 4.7 stars out of 5 based on 878 total ratings. Renee was great. Listened to what my sons ailments were and responded with care and concern. I did not have to wait long. It was quick and I feel it was a good experience. Amazing bedside manner and got us in and out. I’ve been Going to Access medical for years and have always had great care! Very professional and friendly. I would highly recommend. Wait time was quick and staff were friendly. Lacey the PA, came in, diagnosed the problem, gave instructions on care and sent us on our way. My son was seen & diagnosed in less than an hour! The experience was amazing in a short period of time vs a trip to our local ER. I never have to wait very long and my care is always excellent. I wish this could be my primary care.